Booklets Britannia design BWI inter-island C.N.S. 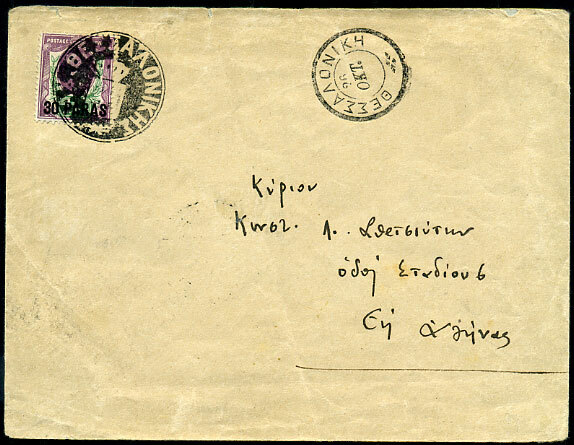 Acquistion of exceptional QV classics covers normally only happens when you have exhausted all the processes and reached the zenith of philately. Short-cut and start sooner. Need to pay for a previous order? 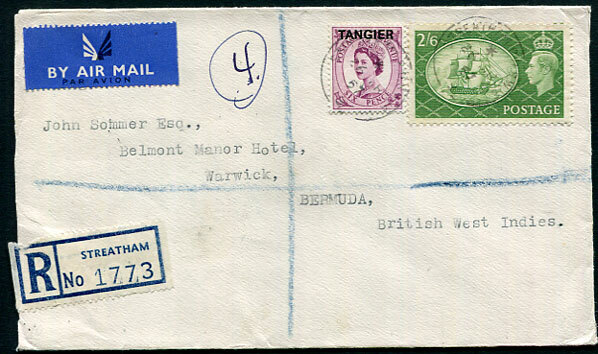 1957 unusual combination GB KG6 2/6d, GB QE2 6d ovp'd "TANGIER" on reg. cover to Belmont Manor Hotel, Warwick pmk'd Streatham B.O. 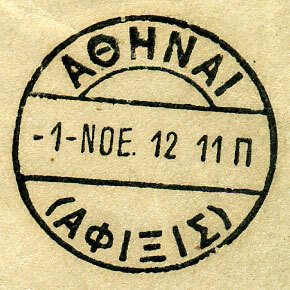 S.W.16 cds dated */26 MR 57. 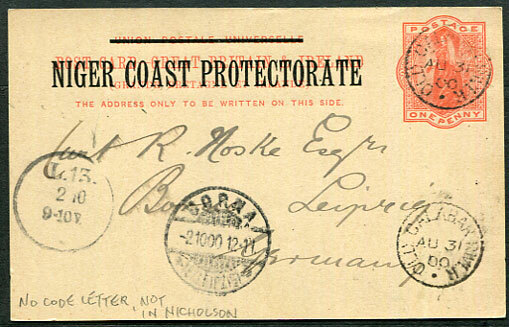 (T.1) AU 31 00 on GB ovp'd 1d Post Card to Leipzig, Germany, pencilled text on reverse. 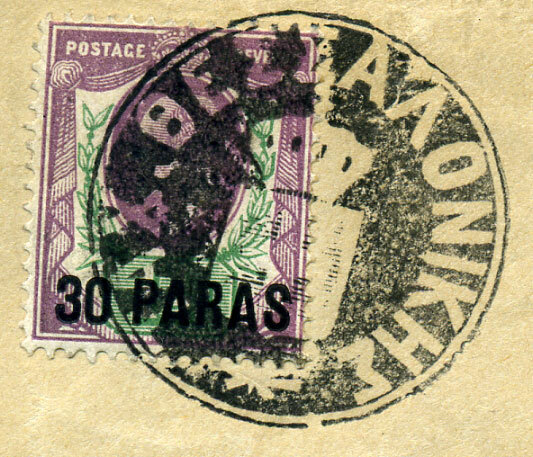 tying 1909 30 PARAS on GB ovp'd KE7 1½d (SG.16) on 26 OKT (12) cover to Athens.